“We make choosing a yacht and boating vacations easy to book and plan and offer the industry’s largest collection of boats and yachts with all the protections of a professional fleet,” Brunn continued. This Fall and Winter, YACHTICO.com features a massive selection of 16,000 boats and yachts for week long itineraries/charters ranging from $800 /week for a 4 person houseboat up to $65,000 /week for a crewed 87ft motor yacht, with online booking and no fees. Small groups and families, regardless of their experience, can rent yachts and add on skippers and crews to create memorable experiences at any budget. 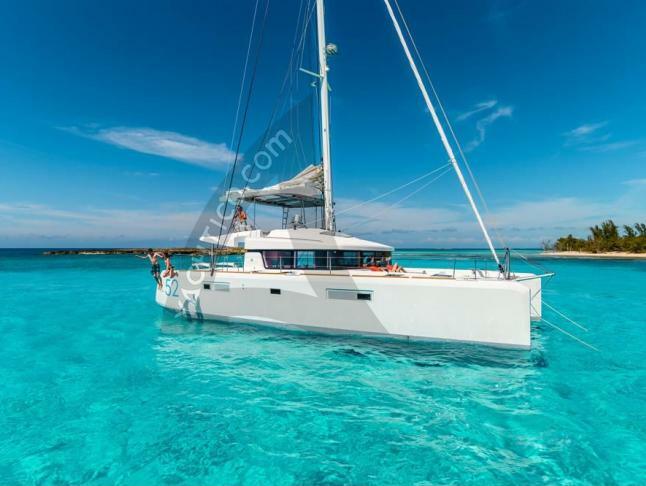 YACHTICO.com inventory is aggregated from trusted partners around the world and consists only of professionally operated boats, each with photos and real time availability and full insurance coverage. Travel with YACHTICO – find great Yacht for your next Holidays. Explore the world from an alternate and exciting view with a yacht vacation to one of these Top 5 ranked destinations and these handpicked itineraries from YACHTICO.com, the largest online provider of professional yacht charters and rentals with online booking and no fees. The Turkish coast is a simple sailing area. Navigationally, there are no challenges for sailors. The waters are protected, the visibility is good and the distances between the bays are small. Inexperienced yacht charter crews will find this district no problem as it is easy to navigate and well protected. Prices quoted were researched for November 19-26, 2015. Ideal November through April, with the Caribbean Sea, Gulf of Mexico and Atlantic Ocean all within reach, Cuba is an ideal location for a sailing holiday. Sail from Cienfuegos on the southern coast of central Cuba in any direction to experience the full thrill of a yachting excursion. Prices quoted were researched for November 7-14, 2015. With secluded beaches, pristine colorful coral, lush forests and gorgeous islands to charter between, it is no wonder that the U.S. Virgin Islands is one of the most beloved destinations for Yachtico travelers. Experience the cool blue water and relaxation that only Yachtico can provide with these luxury deals. Prices quoted were researched for trips December 3-10, 2015. 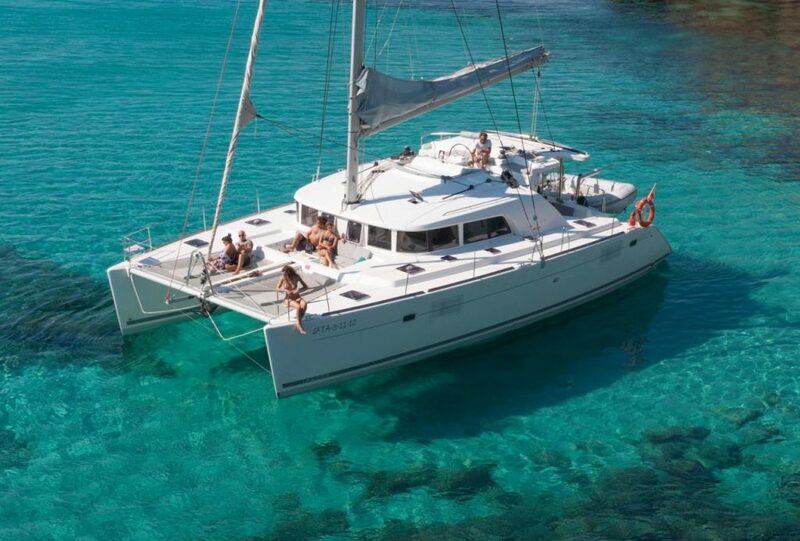 $8014 for a Catamaran Lipari 41 for 7 days, sleeps 8. $3032 for a Yacht Estero for 7 days, sleeps 6. 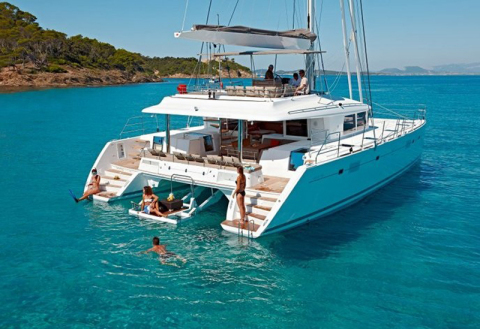 $7722 for a Yacht Sun Odyssey 439 for 7 days, sleeps 8. The following are YACHTICO’s best picks for week-long, Saturday to Saturday trips by sea in great Fall and Winter destinations that did not make the top 3, ranging in price from very affordable $1,436 to ultra-luxurious $35,760.